Investing in agricultural farm land is difficult. That is why options for investing in land have historically been limited. Before we get into the discussion, let's take a quick look at why AcreTrader is the most attractive option to diversify your portfolio with an attractive long-term investment in farmland. While farmland investment funds, REITs and outright ownership of land all provide solutions for investing in land, each have distinct drawbacks. Agricultural Land Funds offer institutional alternative asset investors the ability to invest in land at scale. 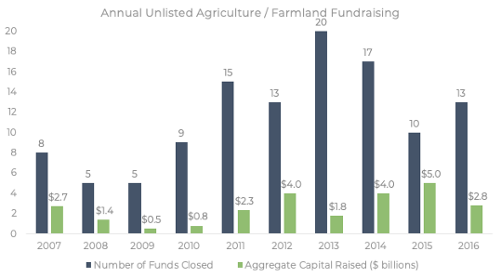 Indeed, the attractiveness of farmland as an investment has attracted a large amount of investment in farmland private equity, as the chart below shows over $25 billion raised by global farm funds since 2007. Many of these private equity funds measure their assets in the hundreds of millions or even billions of dollars, and we think there is upwards of $10 billion in the U.S. market alone (for context, the value of total U.S. farmland is measured in the trillions of dollars). This type of scale provides great leverage in farming, back office functions, and ability to participate in auctions of large farms. However, this scale also means that these funds are creating a much more "efficient" market with these large farms, as multiple funds show up as bidders on the mega deals. AcreTrader works with a number of farmland private equity funds in the U.S., as our focus is on the less-efficient (read: additional upside opportunity) small farm market (typically 40 acre to 500 acre parcels). We also provide investors the ability to invest in farmland with as little as $1,000 and an opportunity for liquidity. That's very different than private equity, where investment minimums are often $1 million and lockup periods can be 10+ years. To reiterate, we think farm funds have a place in the U.S. market, and some of these funds have great teams, processes, approaches, and returns. However, for the overwhelming majority of investors looking to diversify their portfolio with farmland, AcreTrader offers a far more practical approach. Real Estate Investment Trusts (REITS) are an asset class that has been around for a long time. They are publicly traded companies that typically own and operate real estate utilizing debt to pay out attractive dividends. Agricultural REITs are relatively new, with the 2 publicly traded companies having been listed just in the last 5 years. While publicly-traded farmland REITs provide investors easy access to farmland, they also lack many of the highly attractive reasons why investors buy land in the first place: to get away from the stock market and to reduce volatility. 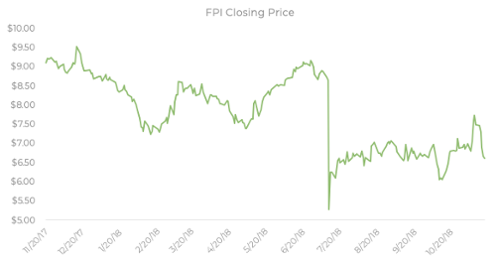 For example, one of the publicly traded REITs, Farmland Partners, Inc., was recently written up by a short seller saying the company risks insolvency. For the purpose of this article, the contents of the short seller report and their truthfulness aren't the concern. If the contents are manipulative or inaccurate, then we feel incredibly sorry for the company's investors and employees. Importantly, the company owned roughly the same assets a month before and a month after the report. Unfortunately, for investors involved with this agricultural REIT, the stock saw a negative correction of over 40% around the few weeks of July 2018 when the report was published. To reiterate, REITs do provide an easy way for investors to access farmland. But, this comes at a high cost of being in a volatile stock market. In addition to market exposure, a lack of transparency and the burden of debt makes investing in farm land REITs a potentially dangerous proposition. 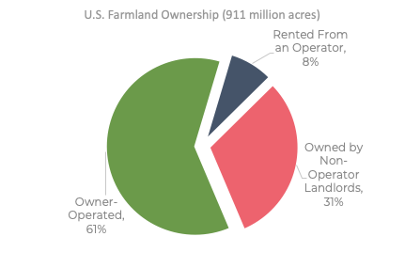 The most common method to invest in farmland BY FAR is direct ownership. Despite the exceptional friction and headache that can accompany investing in farmland, some astute investors have historically invested directly in farmland. Though direct ownership in farmland is well established, it historically required investors to commit hundreds of thousands of capital (taking portfolio concentration risk) and manage the business and complexities associated with it. A typical outright investment in farmland goes something like this: search for and identify attractive land, conduct due diligence, negotiate terms with a bank, coordinate a lengthy closing process, identify a manager and/or farmer for your land, open bank accounts, negotiate leases and contracts, manage payments and collections, pay taxes and insurance, deal with problems, constantly monitor operations, etc. You get the point. Buying land directly is HARD. 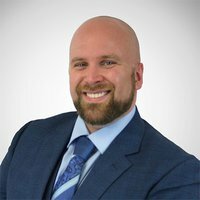 But, AcreTrader eliminates the friction involved by allowing investors to skip the above pain points with a few clicks and keystrokes. Each of the above options provide access to buying land. However, these land purchase options tend to work only under certain circumstances and leave the majority of investors without a real ability to invest in agricultural land under attractive terms. Thus, despite the highly-attractive and historically safe investment components of farmland, it hasn't been highly publicized as an investment alternative. 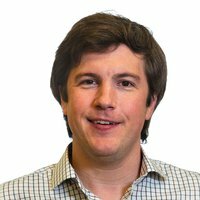 AcreTrader changes this. 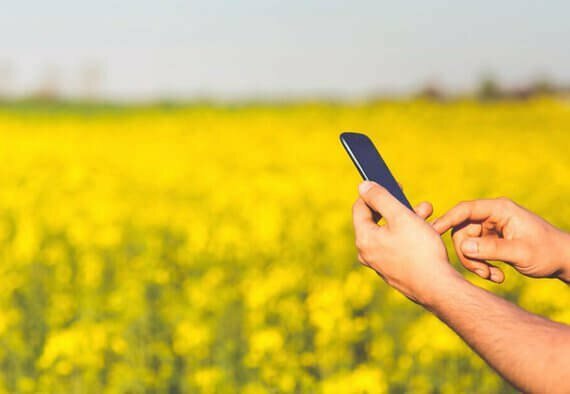 We are democratizing the farmland investment process by providing users transparency, security, liquidity and access otherwise unavailable. AcreTrader. Investing in Farmland. Simplified. Note: The information above is not intended as investment advice. Data referenced herein Preqin, USDA, Yahoo Finance, and Company Filings, with additional calculations and analysis performed by AcreTrader. Past performance is no guarantee of future results. For additional risk disclosures regarding farmland investing and the risks of investing on AcreTrader, please see individual farm offering pages as well as our terms and disclosures.